​The Smith Tapes, the lost interviews of Howard Smith. Unearthed and unheard in more than 40 years, Village Voice journalist and radio personality Howard Smith's long form interviews with rocks stars and icons, conducted between 1969-1972, are finally available. Our good friends over at Blank on Blank just put out a great episode of our Frank Zappa interview- Check it out! Hey Bay Area! There are 2 events in San Francisco next week. There'll be lots of audio clips from the interviews as well as interviews I conducted with Howard, music, stories and more. April 7th @The Battery 7p with Cass Calder Smith! A great review in PopMatters just came out- Check it out! Through it all, The Smith Tapes 1969-1972 is a fascinating, endlessly readable set of transcripts that read as a sort of proto-podcast. That it contains interviews with some of the most influential and culturally significant figures of the era discussing the work and events for which they would ultimately become best known makes The Smith Tapes an indispensable cultural artifact. Like his reporting at the time, these interviews offer first-person accounts direct from the front lines, delivered in real time and without the memory clouding ability of hindsight. To read these conversations is to be transported directly into the culture of the times. Essential. Nice little write-up in the New York Times Sunday Book Review today! John & Yoko, on the phone (perhaps with Howard) from their Montreal Bed-In. 45 years ago this week, John & Yoko held their Bed-In in Montreal to promote Peace. Knowing that they were magnets for the press, the newlyweds idea was to exploit their fame for a good cause. They held court for a week in the Queen Elizabeth Hotel, being interviewed by scores of journalists for 12 hours a day, all the while laying in bed. Howard spoke to them twice that week on the phone from NYC. 44 years ago to the day, George Harrison sat down with Howard Smith for an interview in NYC. Harrison was only in town for a week, but took the time to have this incredible conversation about the Beatles' break-up (just 2 weeks earlier), being held back by Paul, his own songwriting and plans for his upcoming solo album. That album, "All Things Must Pass," will turn out to be hugely successful, holding no. 1 on the charts for 7 weeks. 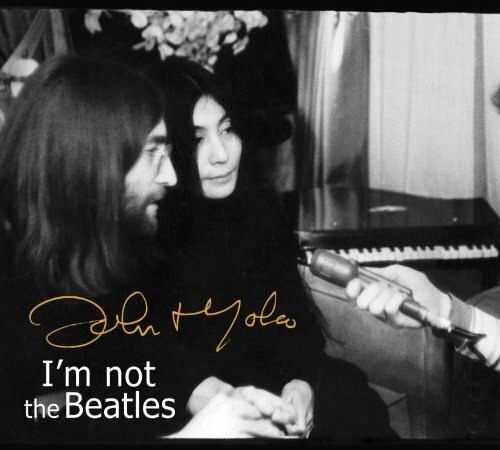 I'm Not the Beatles: The John & Yoko Interviews with Howard Smith 1969-1972. 8 CD box set. Now in Stores! The five iconic conversations with Village Voice journalist and radio personality Howard Smith. Discussions about music, love, creativity, peace and politics, following the couple's evolution from the Beatles into revolutionaries. Mastered from Smith's original audio reels, which had been buried in the back of his West Village loft for 40 years. Never before released on CD. 8 disc set. Available through Amazon, See of Sound and retailers nationwide! This month celebrates what would have been Lou Reed's 72nd birthday. It also marks the 45th anniversary of his interview with Howard Smith (March 26, 1969). It was a rare interview to say the least, finding Reed upon the release of the Velvet Underground's incredible 3rd album (The Velvet Underground) and in the midst of a sobriety kick. In the podcast we also hear from Howard Smith himself, who talks about his experiences with Reed at the time. 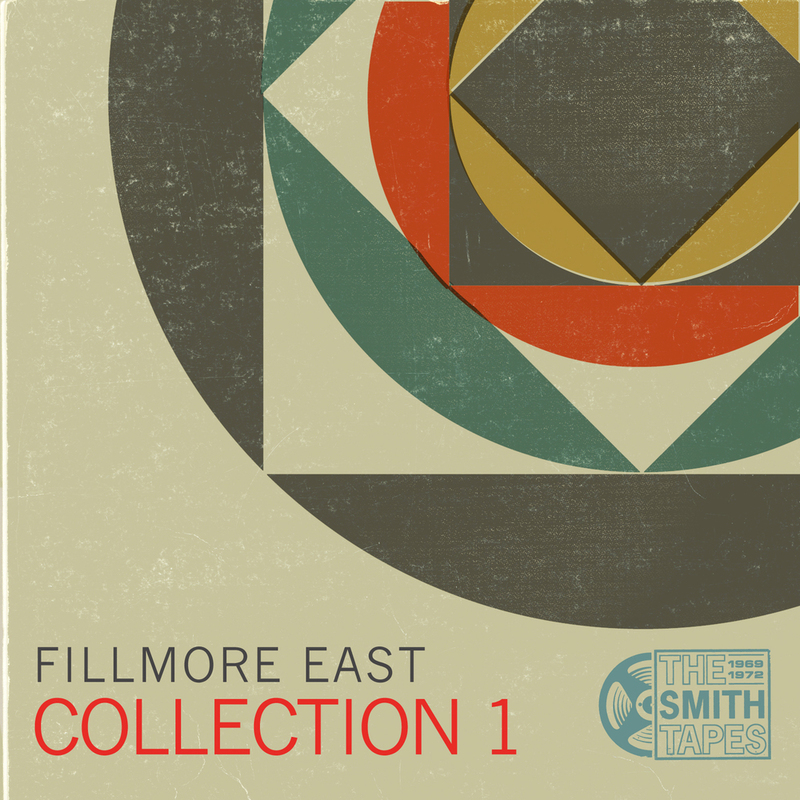 The Smith Tapes releases themed collections of interviews, available on iTunes and Amazon MP3. Click on the album covers to the right to find out more! Get the discs! 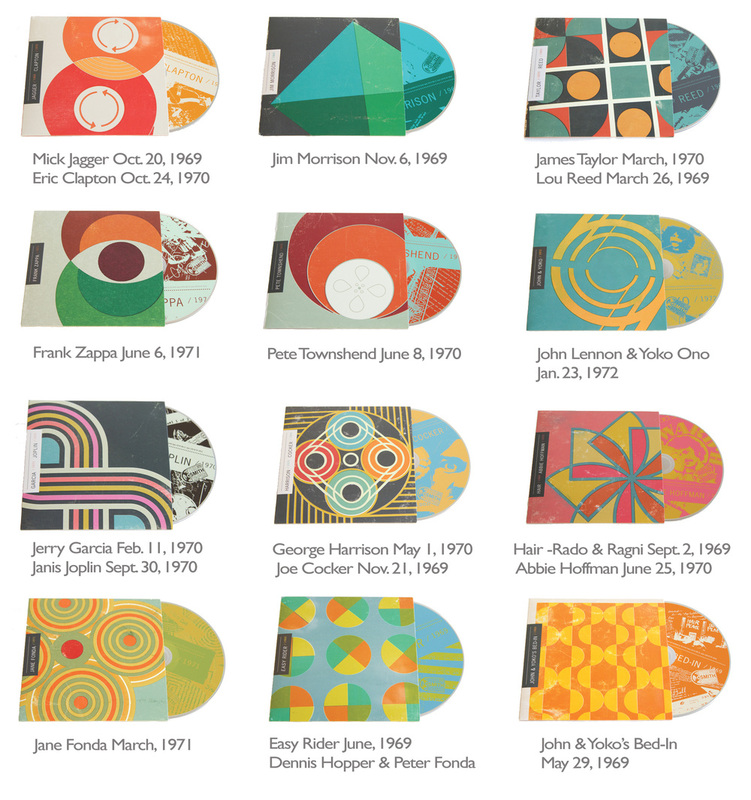 Each of the box set's 12 discs are also available individually through our website's SHOP.